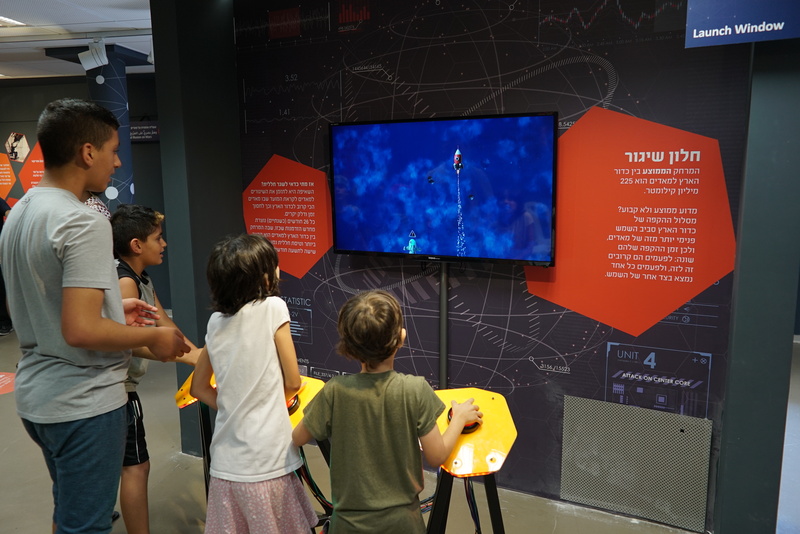 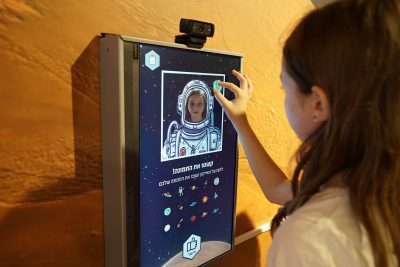 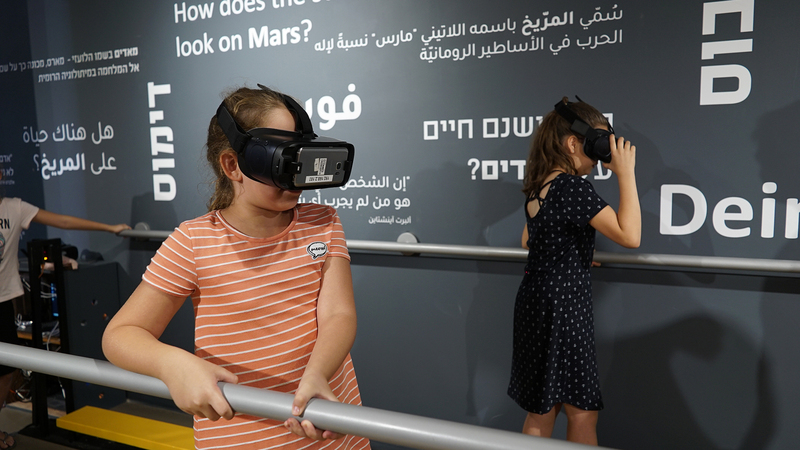 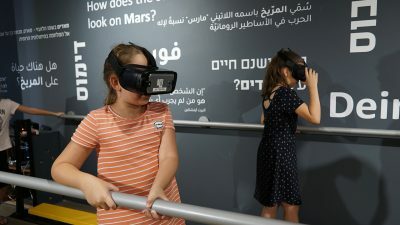 The exhibition “Walking on Mars”, held at the Clore Garden of Science at the Weizmann Institute in Rehovot, aroused the curiosity of the visitors. 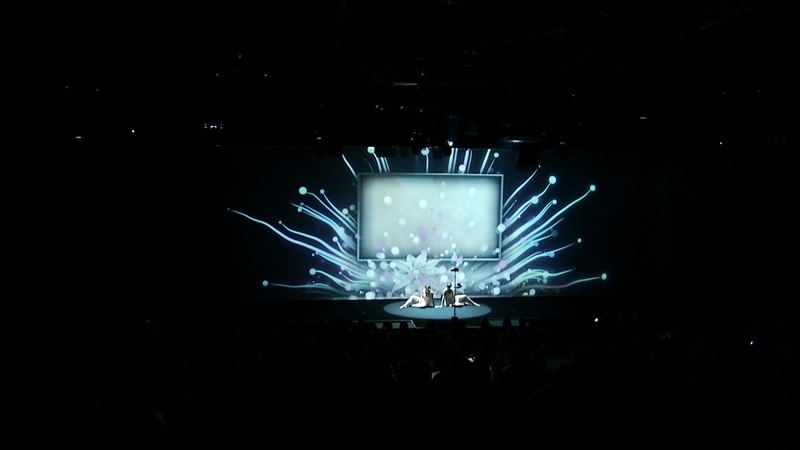 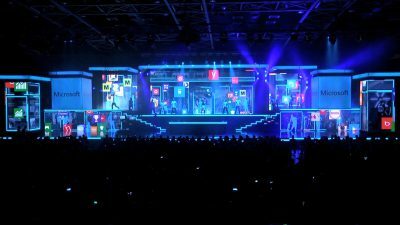 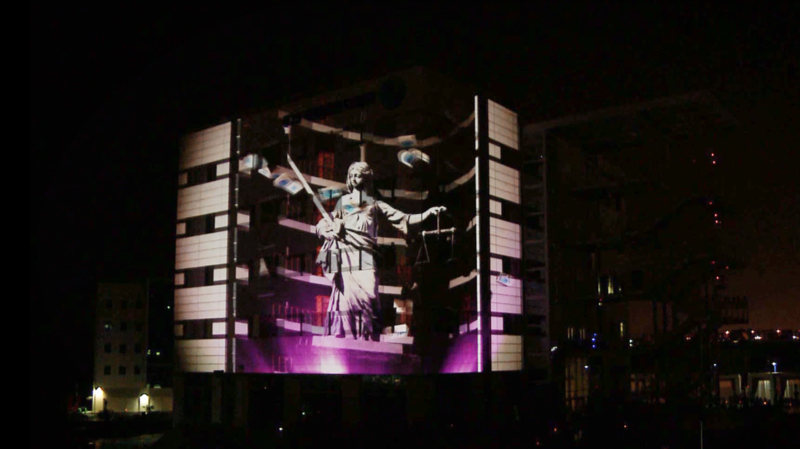 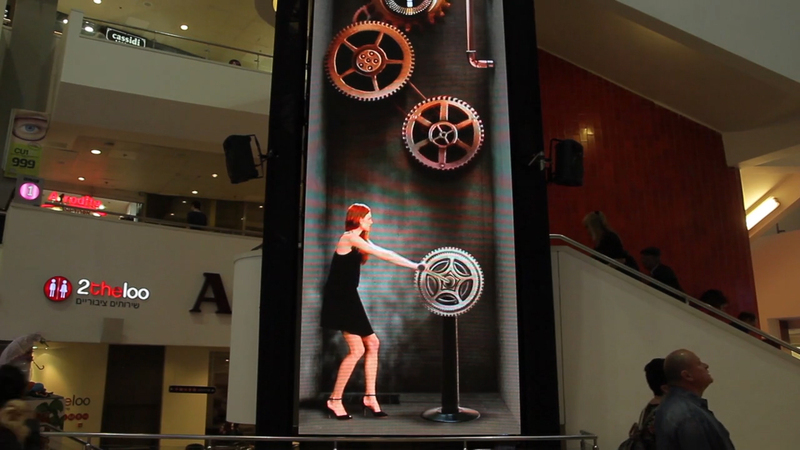 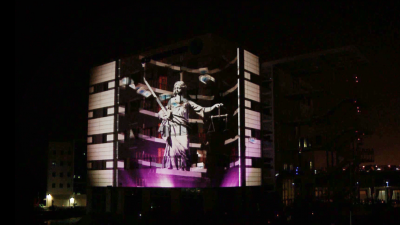 Creative Labs developed and implemented the technological aspect of this exhibition. 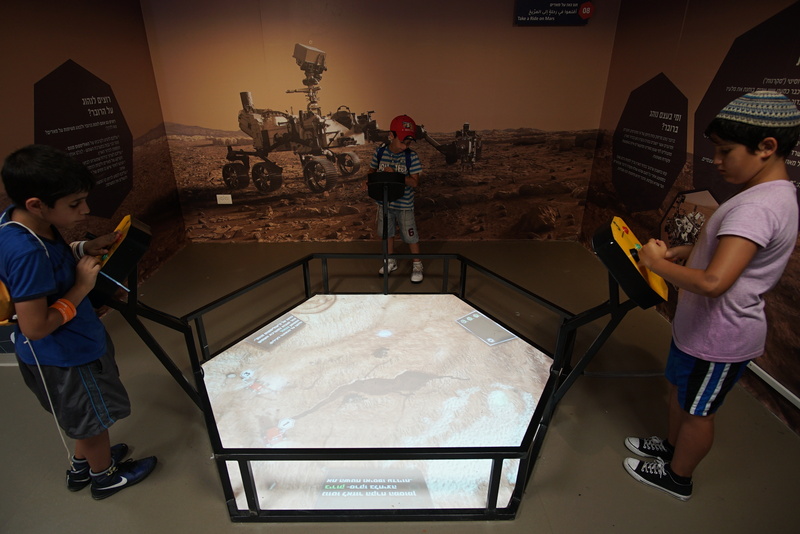 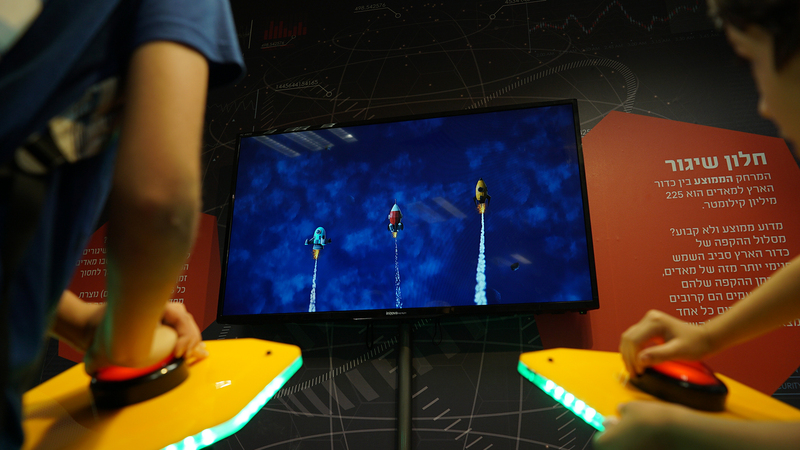 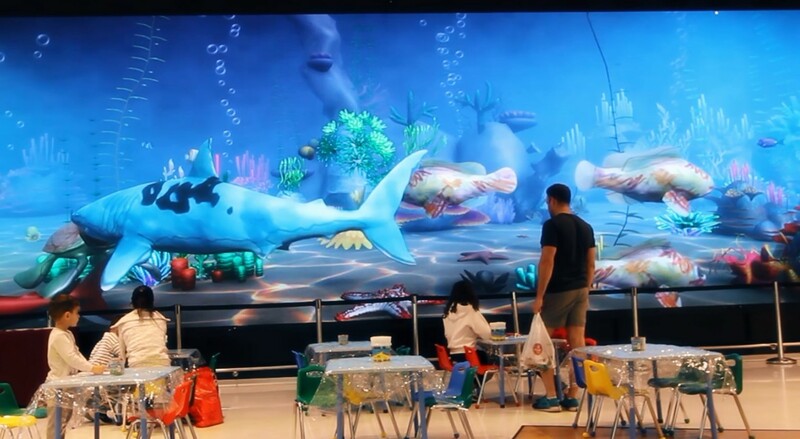 Among the technological exhibits, you could find a challenging VR walking experience over a pit on the planet Mars, various touch games and even a spaceship to launch. 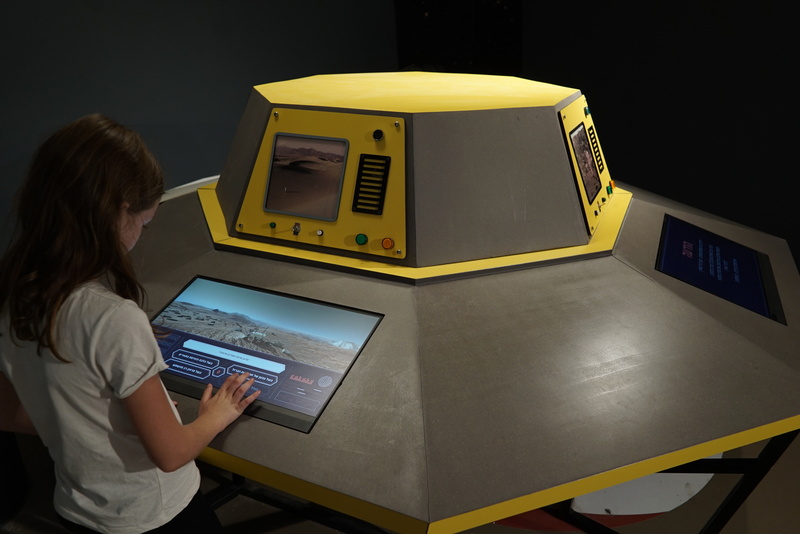 A variety of challenging interactive games that teach new information in an innovative and interesting way, almost as if we were already at Mars.